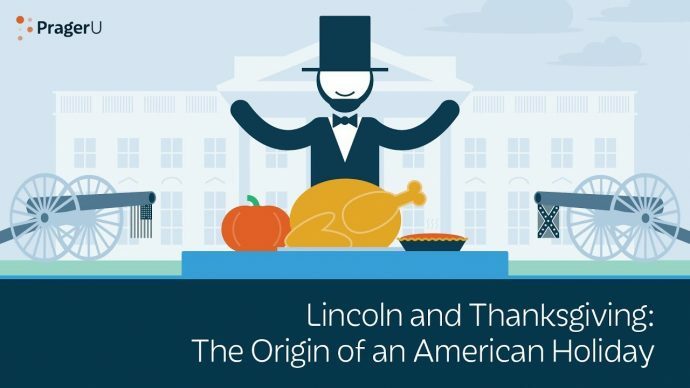 The very first Thanksgiving happened almost 400 years ago—long before the nation was born. How did it evolve into America’s quintessential national holiday? Credit largely goes to two people—one, a name you know; the other, you’ve probably never heard—but should. Melanie Kirkpatrick, senior fellow at the Hudson Institute, gives us the run-down on how a harvest party between Pilgrims and Indians became our oldest national tradition. Credit goes to many people, but two stand out. 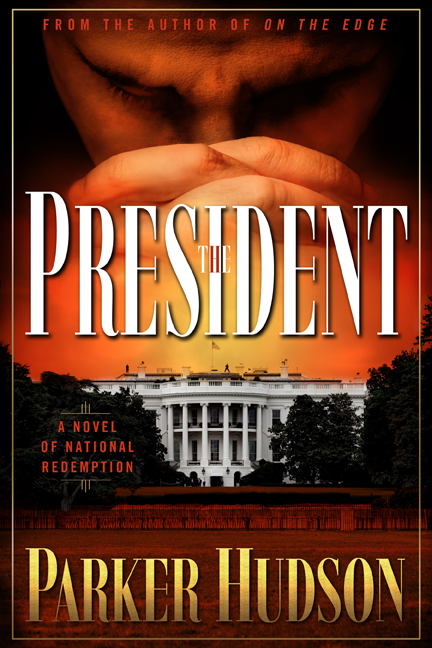 One you know, and one you should know: Abraham Lincoln and Sarah Josepha Hale. More on both in a moment. But even “in the midst of a civil war of unequaled severity and magnitude,” Lincoln continued, the nation had much to be thankful for and much to look forward to. The day was coming when America would again be united and experience, as Lincoln put it, “a large increase of freedom.” It was a profoundly hopeful message, reminding Americans of their nation’s capacity for renewal. Next articleGive Thanks That ISIS Is Going, Going . . .